Facundo Jerez, a 4-year-old boy from Argentina, was born with a unilateral complete lip and palate cleft. He received his first surgery when he was seven months old and his palate was repaired when he was a year old. His mother, Mabel, heard about the services at GAVINA through a neighbour, whose son had a cleft. Facundo now attends kindergarten and travels two hours by bus with his mother to access treatment at our partner clinic, GAVINA. He receives counselling and speech therapy. When he is a bit older, he will have a bone graft. 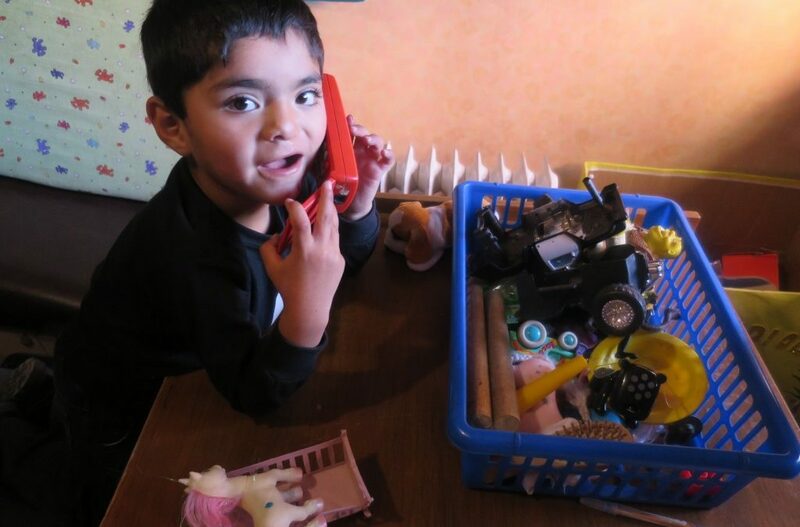 He enjoys visiting the ‘doctora’ and playing with the games and toys he uses to do his speech therapy. 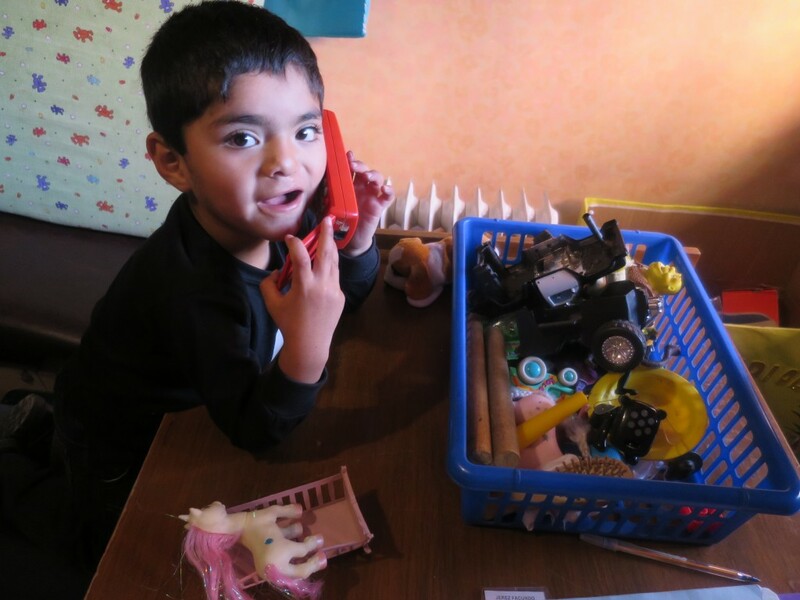 His family is very supportive and his older sisters, mom and dad all help bring him to his weekly appointments. 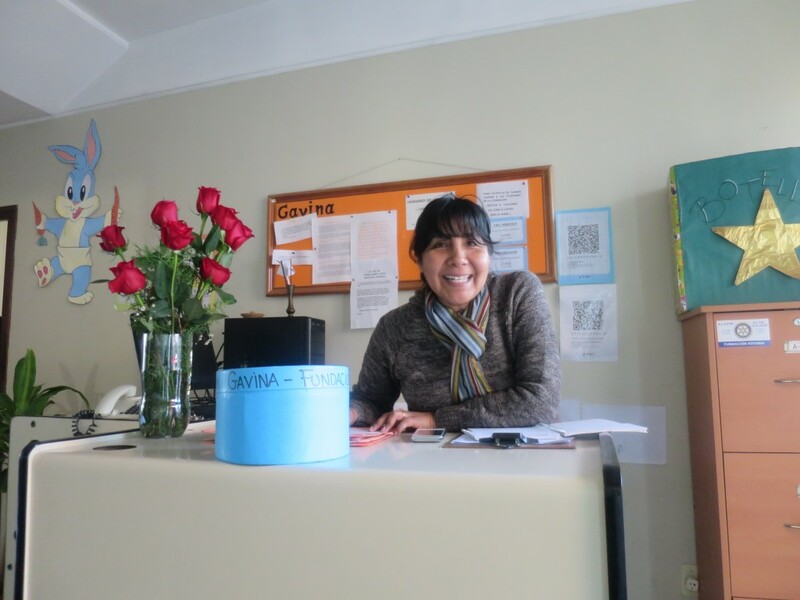 Our partner in Argentina, GAVINA, hosts two raffles a year, with the help of parents. Prizes include a coffee maker, thermos, and towel sets. Ten tickets are valued at ten pesos. Mabel is a huge supporter and regularly sells raffle tickets to benefit GAVINA. The money raised is directed to parties and small gifts for patients around Christmas and National Children’s Day (held in August). 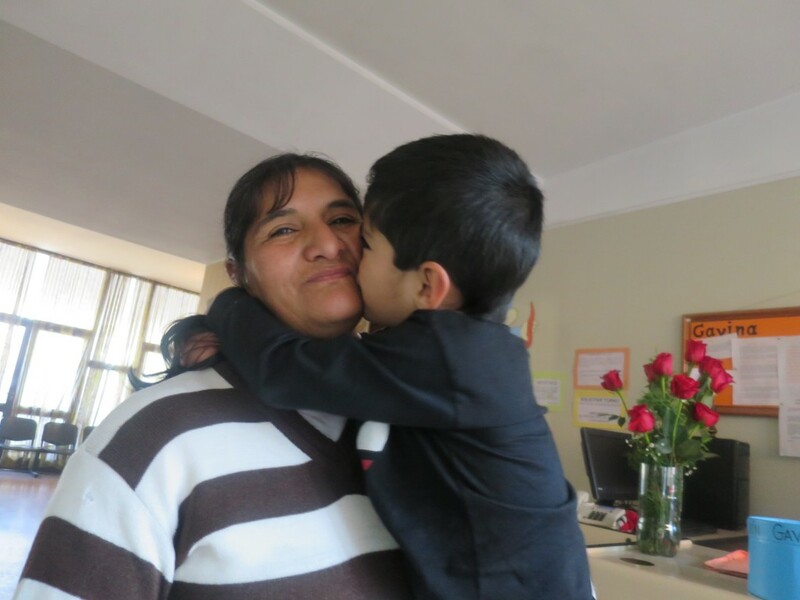 Pictured above: Facundo during a speech therapy session and with his mother. Pictured below: Maria del Carmen, the social worker at Gavina, was distributing tickets to parents.